These are some of the most beautiful lakes in India. India is abundant with some of the most beautiful lakes and rivers in the world. Lakes in India are mostly natural water bodies that contain salty water or there are man-made lakes. These water bodies are some of the most beautiful tourist attractions to enjoy activities like boating, fishing and more. Wular or Wullar Lake in India is one of the largest freshwater lakes in India that is situated in the Kashmir valley, J&K. It is an important habitat for fish that contributes about 60% of the fish yield of the Kashmir Valley. Loktak Lake is the world’s only floating lake located in Bishnupur district, at a distance of 53km from Imphal, Manipur and is widely known for its circular floating swamps. It is home to 233 species of aquatic plants, approximately 100 species of birds, and 425 species of animals. Damdama Lake is one of the biggest natural lakes in Sohna District, Haryana located at a distance of 60kms from New Delhi. 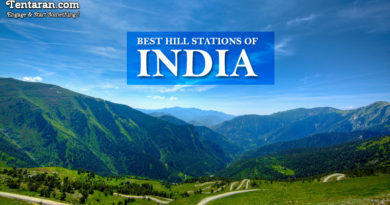 It is a popular picnic spot near Delhi and a good place to enjoy a day trip. Dal Lake is situated in far north of India in J&K and is formed from five main basins; Nehru Park, Nishat, Hazratbal, Nagin, and Brari Nambal basin. It is a major attraction for tourism and recreational activities. It is also used for commercial purposes like fishing and weed harvesting for compost making. It is one of the highest lakes in India and the world and is considered sacred by Buddhists, Hindus and Sikhs. It is named after the founder of Tibetan Buddhism, Guru Padmasambhava aka Guru Rinpoche. Chilika Lake is spread over Khurda, Ganjam and Puri districts of Odisha and is Asia’s largest salt-water lake. This lake is an important habitat for resident, migratory and aquatic birds. Apart from the most tranquil varieties of flora and fauna, beautiful sunset and dynamic sunrise views are major attractions here. Vembanad Lake or Vembanad Kayal or Vembanad Kol is the longest lake in India and the largest lake in Kottayam, Kerala. For photographers, the lake is not less than a bountiful ride which shows the most pristine form of nature. Bhimtal Lake is situated in a small town of Bhimtal in Uttarakhand and is the largest lake in Kumaon region which is also known as ‘lake district of India’. 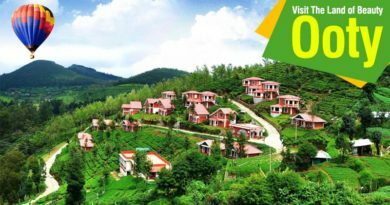 The surroundings of the lake are well maintained and offer a pleasant experience to every visitor. Lake Pichola is an artificial freshwater lake situated in Udaipur, Rajasthan. Two islands, Jag Niwas and Jag Mandir are located within Pichola Lake. The mesmerising views of sunrise and sunset from the lake should not be missed by anyone. Prashar Lake is located 49kms north of Mandi, Himachal Pradesh. There is a round floating island inside the lake which provides the visitors with a spectacular view. It is a perfect destination for trekking and photography. 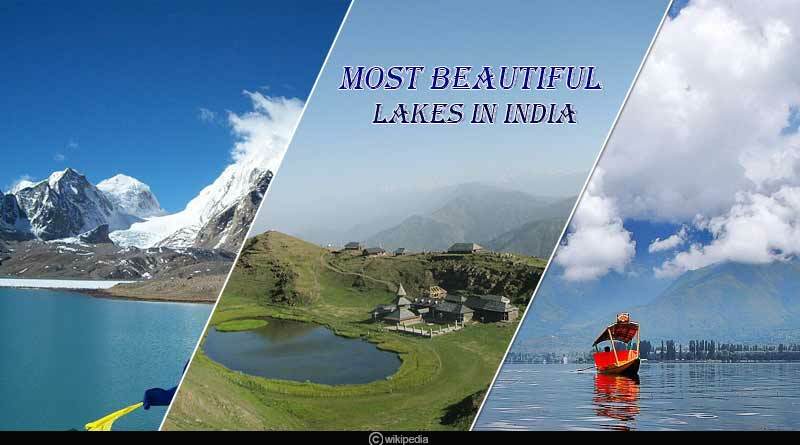 For more articles like ‘ten most beautiful lakes in India’, do follow us on Facebook, Twitter, and Instagram.